Dr. Dulanthie Seneviratne graduated with MBBS in 2005. 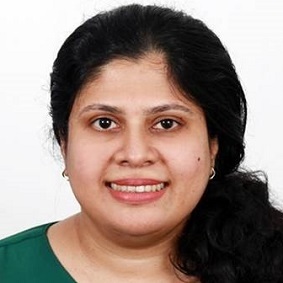 She has since worked in Anaesthetics and General Practice in Sri Lanka, and worked in Central Queensland, at the Modbury Hospital and at the Lyell McEwin Hospital. Dr. Seneviratne works full-time from the Strathalbyn clinic.